The Institute of Geography and Spatial Planning of the University of Lisbon has been ranked within the 100 best schools of Geography in the World acording to the TOP UNIVERSITIES 2017 ranking. 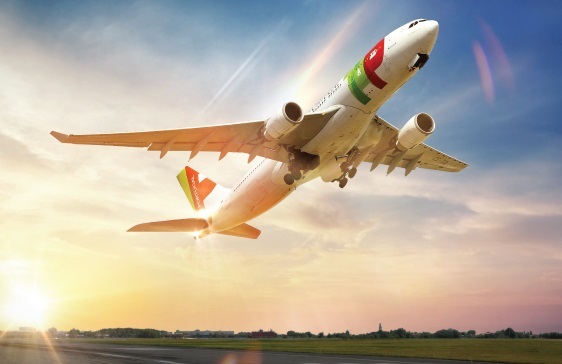 With this result IGOT consolidates its position as the nr. 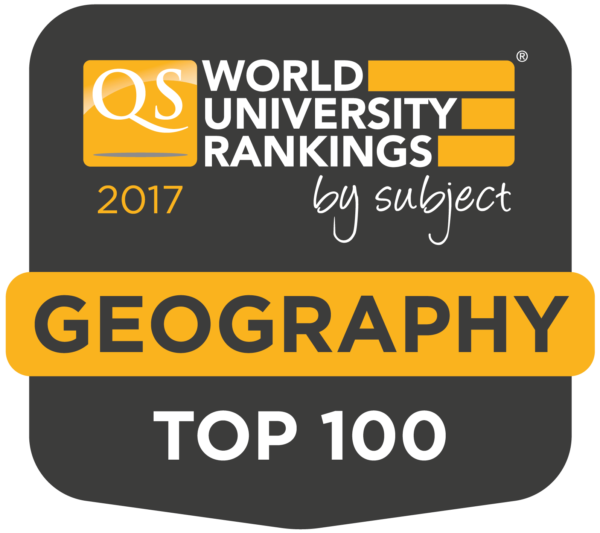 1 Faculty in Portugal in the area of Geography and Planning, according to the ranking methodology of QS World University Ranking. 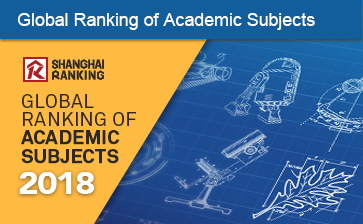 The oldest world university ranking comparing universities by subject has performed a survey in 5 different scientific areas and 46 sub-areas. 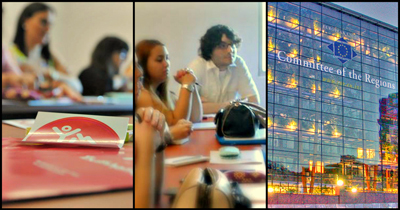 IGOT/University of Lisbon is ranked 51st (out of 615 World Universities), ex aequo with Universities such as the Universities of California Santa Bárbara and Davis (United States of America), the University of Beijing (China), the University of Kyoto (Japan) or the Universities of Cardiff or Birmingham (United Kingdom). 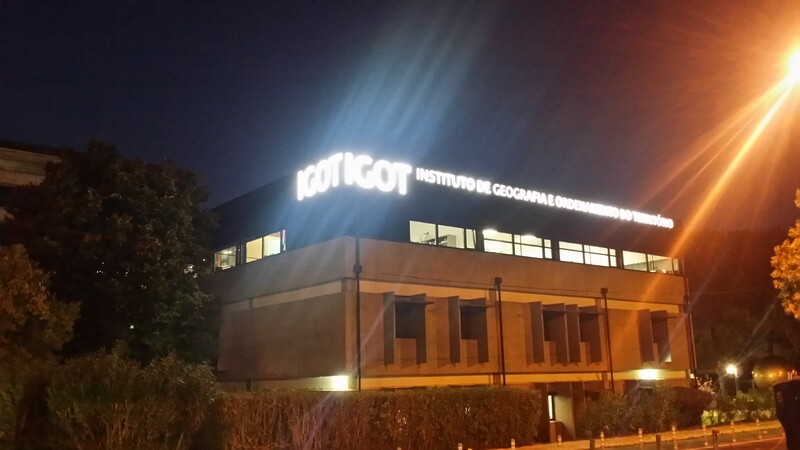 We must also point out that IGOT becomes a leader in Ibero-America, jointly with the University of São Paulo (Brazil), the Universities of Barcelona e Autónoma de Barcelona (Spain) and the National University of Mexico.